A new contest is coming! 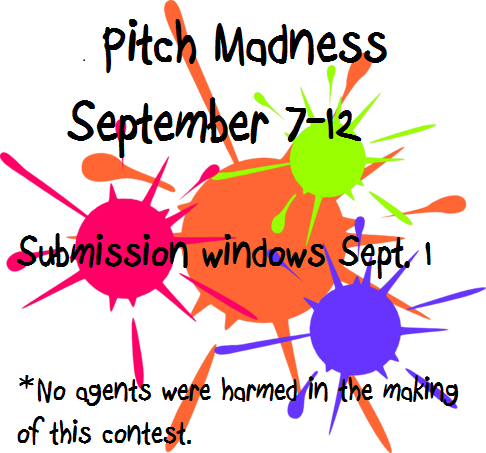 Pitch Madness is coming up in September (genres tbd). We already have 8 agents signed up! Submission windows will be on September 1 and all the fun starts September 7-12 with a Twitter Pitch on the 13th open to everyone. Rules of the game, agents’ bio, and instructions will be up the week of August 26. ← Talking about YA can win you stuff!